Earthrace Conservation has recently completed the successful syndication of a dozen high-net worth individuals to fund it’s next fishery patrol vessel. Included in the list are a Saudi Prince, an Australian Oil Industry Executive, and a Swedish Property Developer. These vessels we recently caught fishing illegally in Philippine municipal waters. 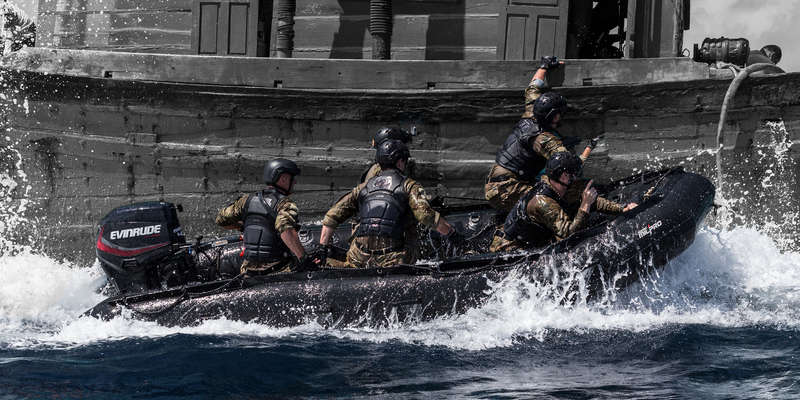 This was part of joint training patrols with a local Navy SEAL unit. Like most NGOs working in conservation, funding has remained our biggest challenge. We’d been looking at ways to fund a new boat, and decided to try a syndicate of big hitters, each putting in funds each month under the terms of an underwriting agreement. It’s the same process often used to fund race horses – But instead of targeting racing enthusiasts, we went after people who wanted to do something positive with their money. 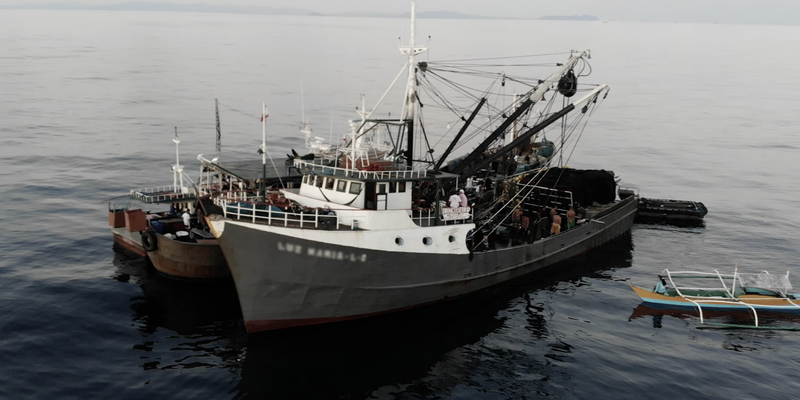 The funds are going towards a new vessel that will be deployed in a variety of marine conservation projects, but with the main focus being fisheries enforcement. This will include training of government units in maritime surveillance operations, boarding hostile vessels, and evidence gathering to ensure successful prosecution of vessels caught fishing illegally. We already train a lot of fishery teams, but now we’ll have a mobile training platform to add to the package. Training will include live demonstrations of the latest in surveillance hardware such as FLIR thermal systems, Schiebel military drone, Raymarine Blue Force tracking and satellite imagery. Fishery patrols are costly, but we’ve become great at using technology to improve operational effectiveness. Enforcement used to involve driving around the ocean, burning lots of fuel, and seeing what you come across. Today we are increasingly using technology as a way to reduce the cost of patrols, and to ensure when we do go out, we are successful in catching illegal fishing vessels. A second area of work with the new vessel will be joint fishery patrols where the boat and crew are provided free of charge, and where local government teams join us. A period of training would be followed by patrols in coastal and offshore waters within the country’s exclusive economic zone. Many governments have committed to coastal patrols, but struggle with blue water operations where larger vessels are needed. The new boat will help fill that gap. The final area we’ll work on is pulling in illegal fishing gear, especially drift nets. These are like massive “walls of death”, that are totally indiscriminate. Whales, dolphin, turtles, sea birds – All are caught in significant number by driftnets, and yet the ocean is increasingly becoming littered with them. We’ve identified a couple areas where this practice continues unchecked, and we’ll be heading there in the near future. In terms of the new vessel, we’ve been looking at a number of boats in Europe, Australasia and North America, and we should be making an announcement on that in the near future.